Shark fin soup is cruel and wasteful. Fins removed, the animals are thrown back into the water to die slowly and painfully. “Shark fin soup is cruel and wasteful. Fins removed, the animals are thrown back into the water to die slowly and painfully. 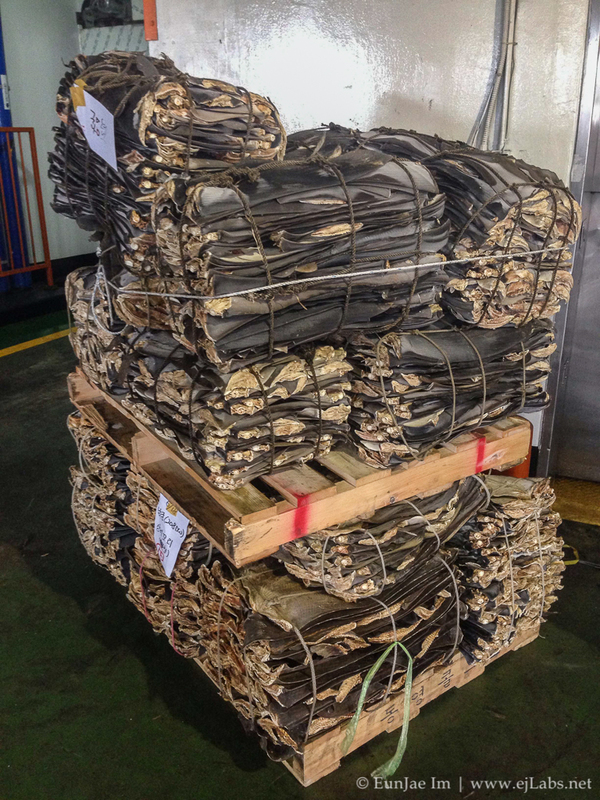 Finning is not only inhumane; it allows sharks to be caught in unsustainable numbers. Apex predators, sharks play an essential role in marine ecosystems. 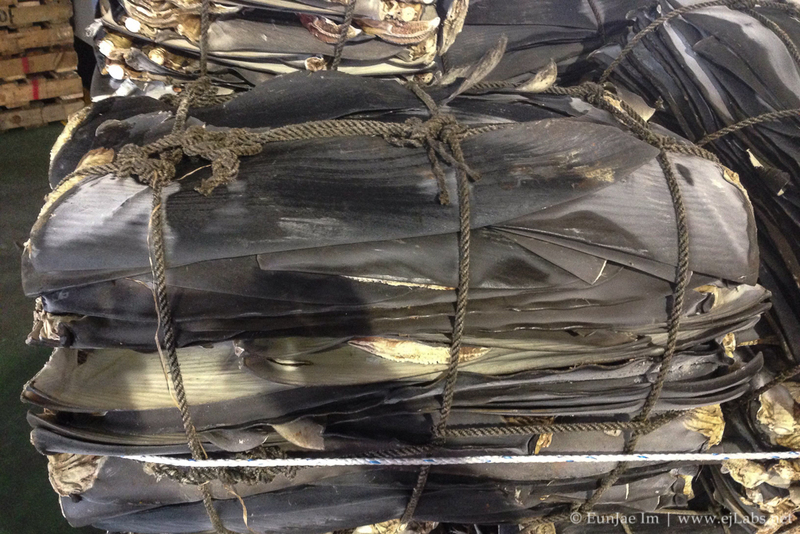 Shark finning endangers their survival—and that of the species that rely on them. In addition, shark fin has been shown to contain dangerous levels of mercury.” – Quote from Humane Society International article.